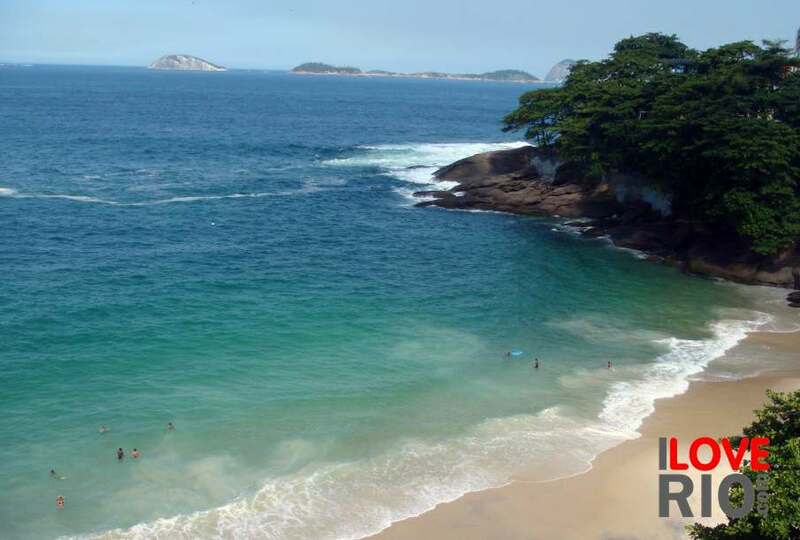 world famous for over a century, rio de janeiro's beaches play a central role in the city's life and culture. 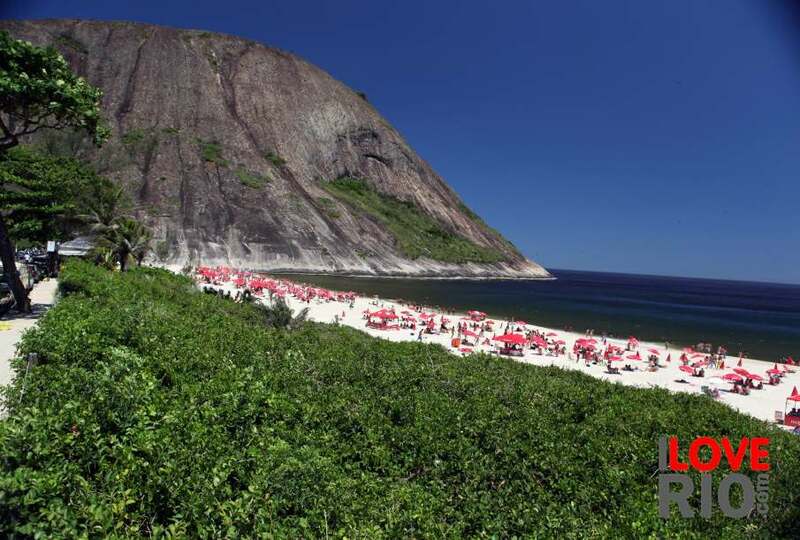 all the beaches in rio are unfenced, public, and openly accessible by anyone at any time. 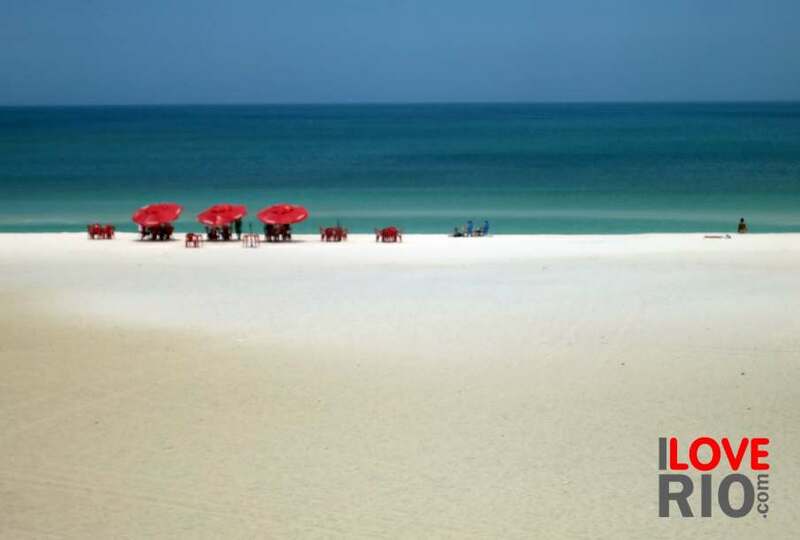 the lack of gates, walls, and private beach zones is the first hint to the generous spirit of the cariocas - welcoming to all and genuinely undiscriminating. 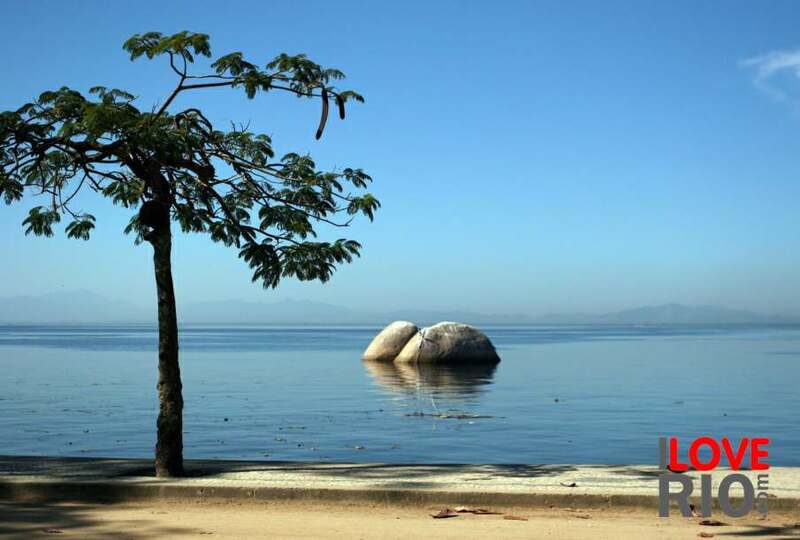 rightfully so, these beaches are deeply loved, treasured, and protected by every resident in rio. 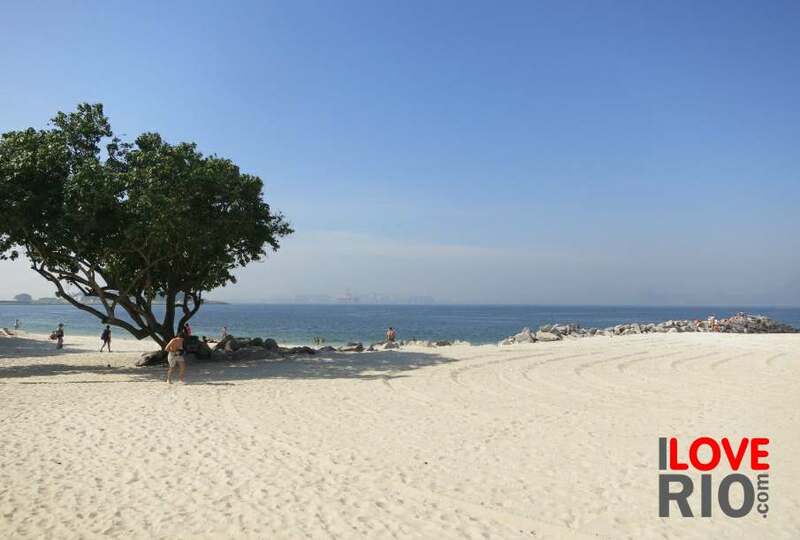 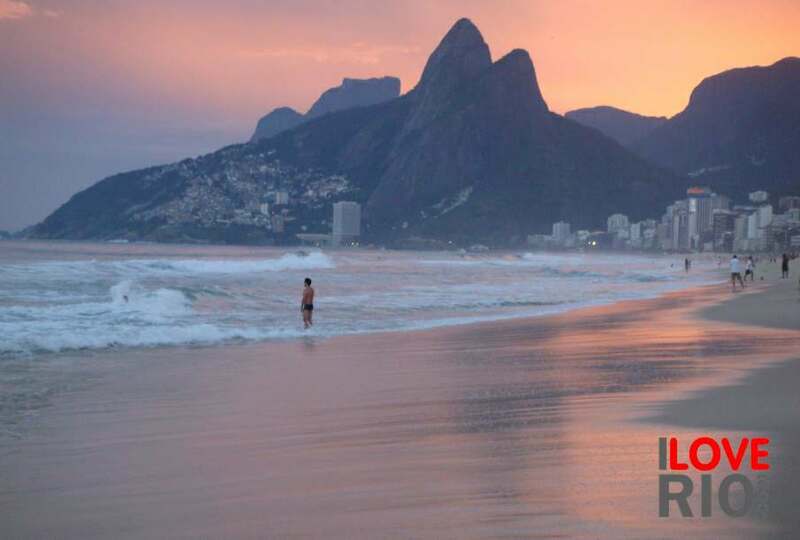 point of pride for rio's inhabitants, the city's beaches have been referred to as a 'social equalizer', a space where people from all backgrounds can mix and equally enjoy nature. 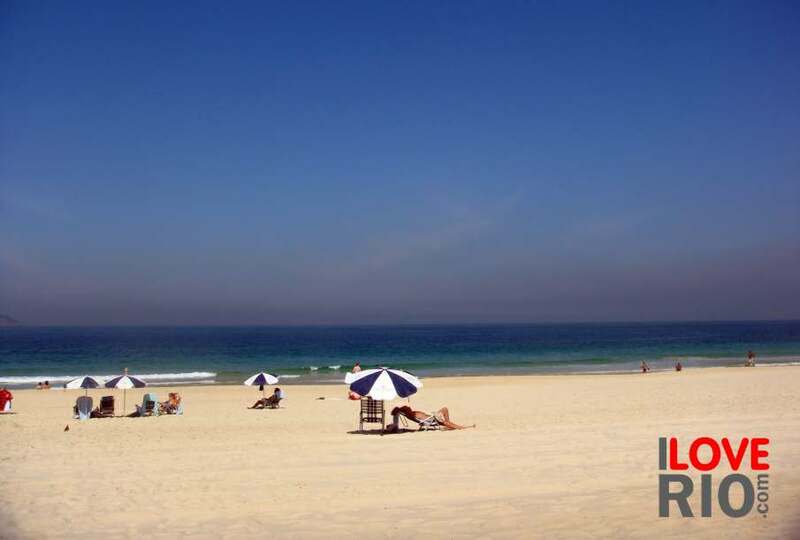 although the most celebrated beaches are the legendary copacabana and the trendsetting ipanema, there are over 70 beaches within rio's city limits.